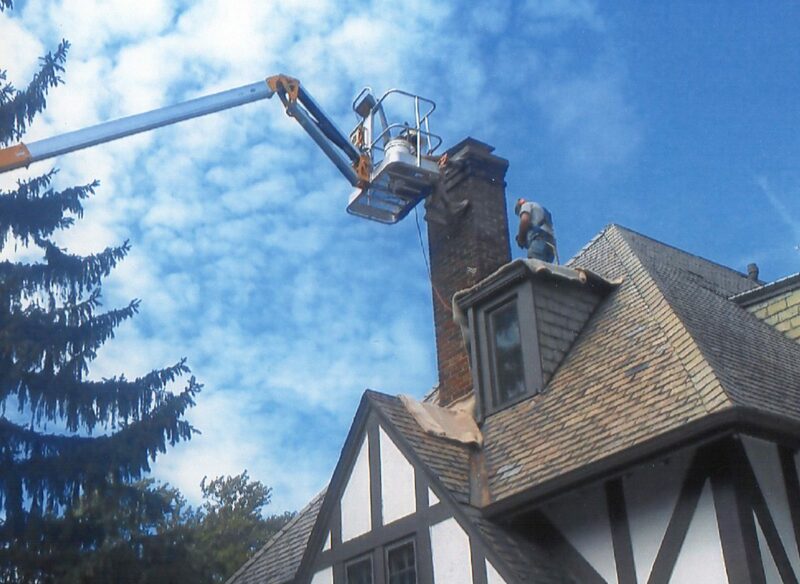 This company specializes in masonry restoration work. From the foundation,to the top of your chimney. Our services include tuckpointing and brick replacement (including color and texture match), steps and porches, lintel replacement over windows and doors, structural columns, window wells, retaining walls, archways, and any custom project imaginable. With over 20 years in business we take pride in quality craftsmanship. Do not let your damaged masonry ruin the aesthetic of your structure. 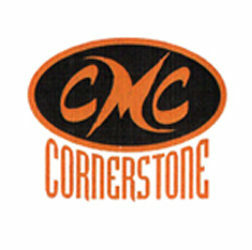 Before your problems get worse call the team at Cornerstone Masonry for all of your restoration needs.